Benefit Cosmetics' BrowBars, customizable makeup and body sheet masks are just a few of the things on our radar for spring. Benefit is on a mission to make achieving perfect brows easier than ever. Its BrowBars will now offer a menu of four styles to match your mood or makeup. 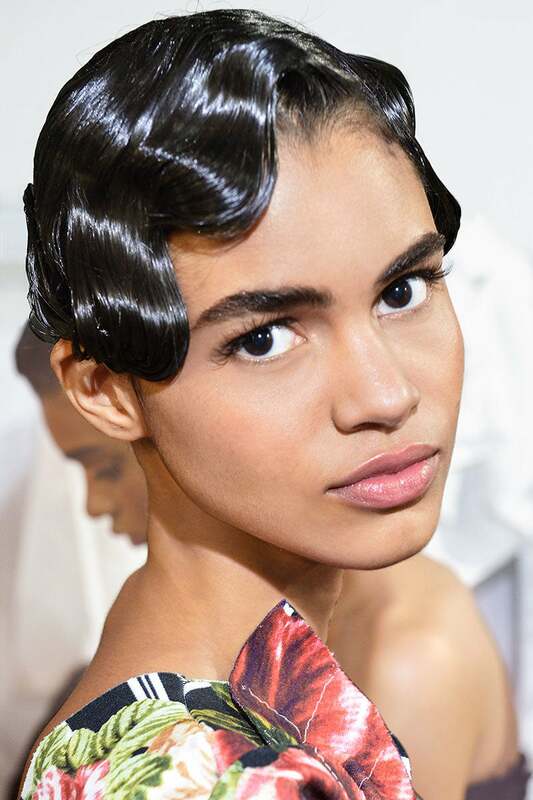 So if you want to learn how to master a feathered brow, try the straight brow trend, go bold and angular or search for something more natural, the Benefit pros will show you exactly how to work it. Check out our video of the four sleek designs here. Shimmery iridescents can add magic, but the cool, silvery tones used to create them can be tricky against our skin. 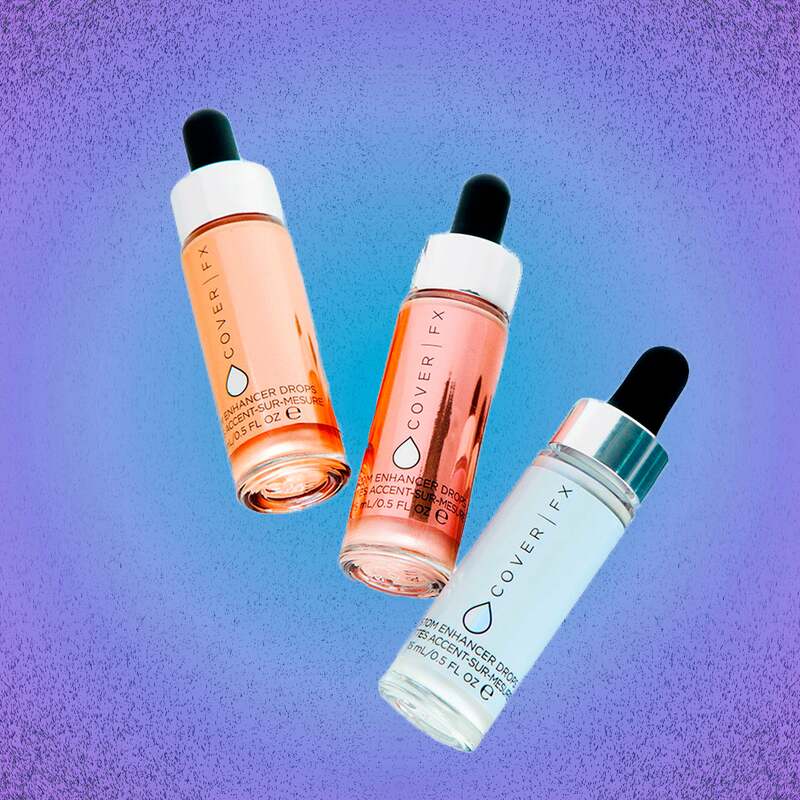 Cover FX global ambassador Derek Selby suggests swiping on sparingly: "Illuminate your cheekbones by dabbing the Cover FX Custom Enhancer Drops on top of your makeup. This will give your skin a glowing violet shade. You can also create an ombré lip by applying the color in the center of the lips and [then] feather[ing] out." Need a little pick-me-up? 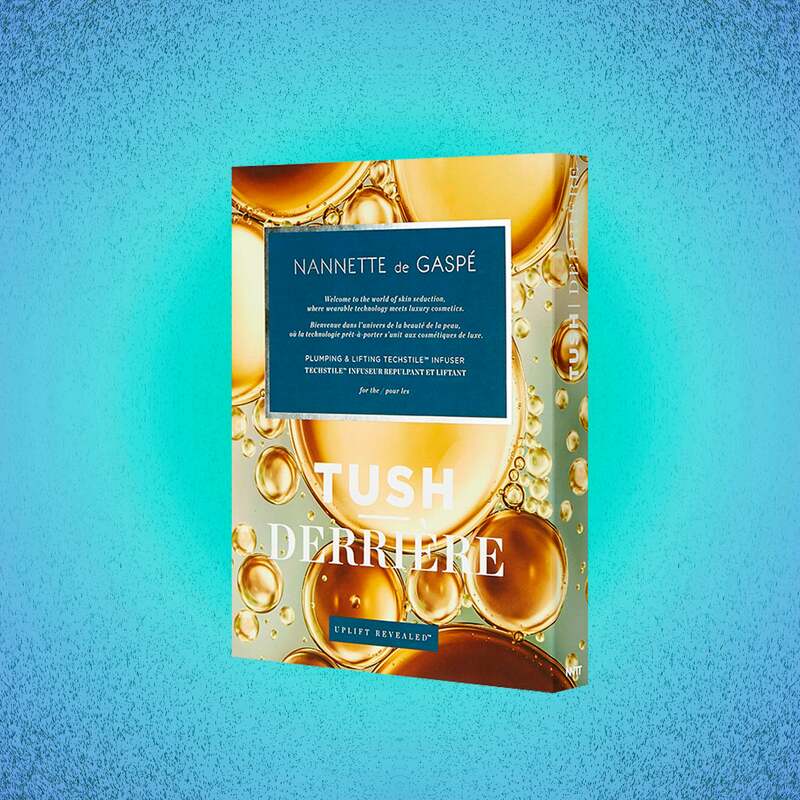 Slip these groundbreaking sheet masks into your underpinnings and within a few weeks, ingredients like marine collagen and hyaluronic acid will absorb into your skin to fill, plump and contour saggy areas. 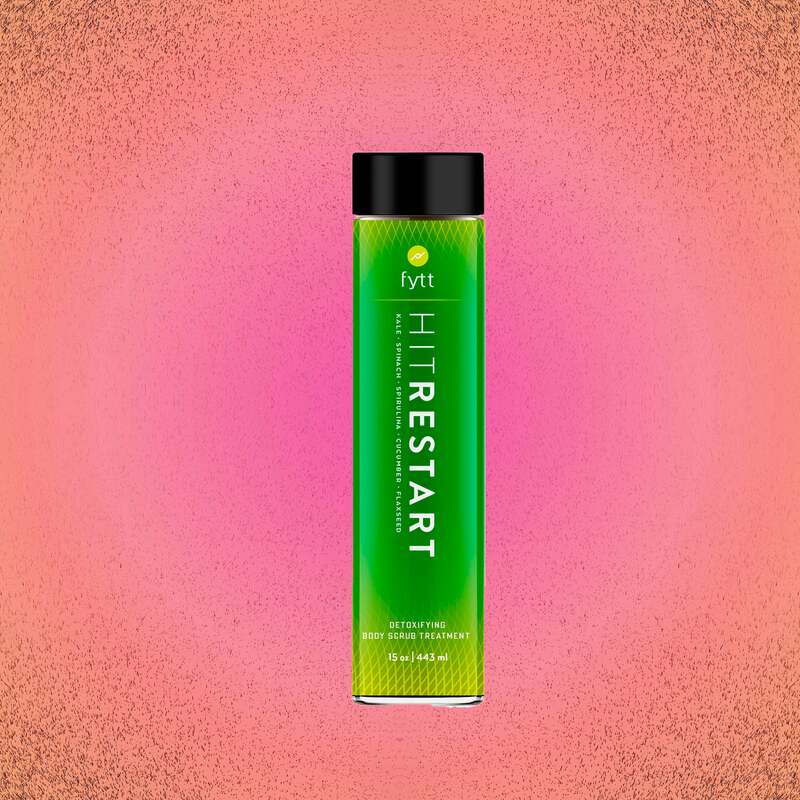 The Fytt HitRestart Detoxifying Body Scrub Treatment looks like a green juice, but works from the outside in. Packed with the same superfoods found in cleanses—kale, spinach, spirulina, cucumber, flaxseed—it pumps in potent antioxidants, vitamins and minerals to make skin more radiant. Check back here on May 15 when the product begins to ship. Swivel Beauty's (swivelbeauty.com) salon pick of the month is Mahogany Hair Revolution. 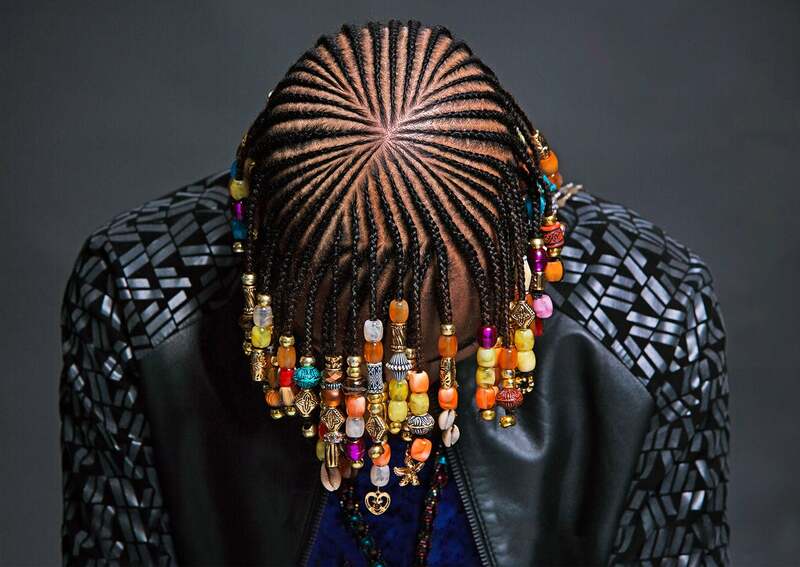 Looking for a good place to have your box braids, havana twists or faux locs done? Try this L.A. shop, where owner Kari Williams is a board-certified trichologist.